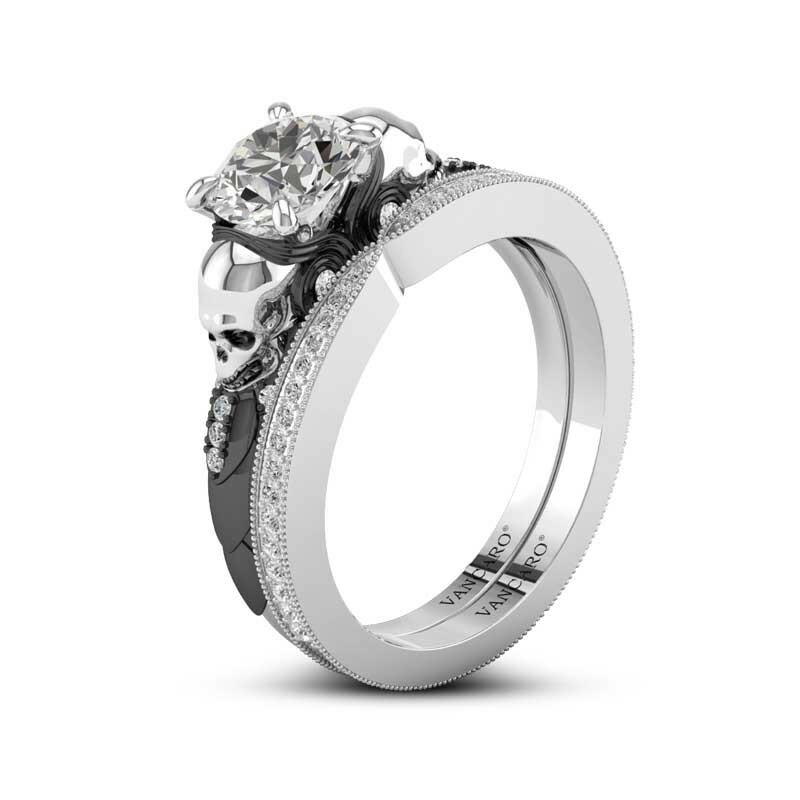 Owls can be seen as creatures that are fiercely protective. 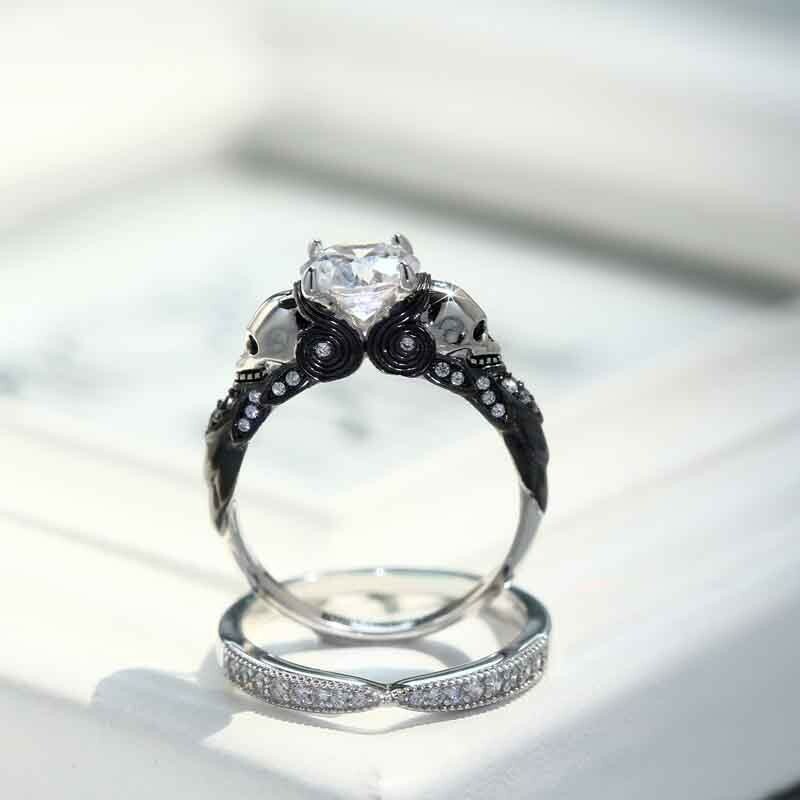 In many cultures, especially Native American cultures, the owl is seen as a being that was once a person. It is believed that the owl has returned in its current form to protect loved ones. 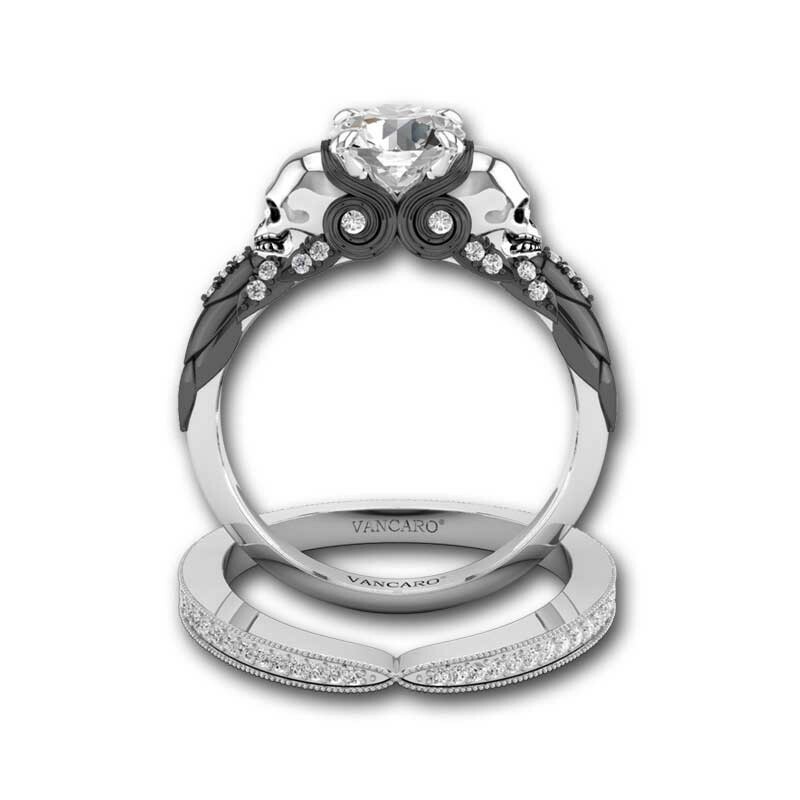 That is designer’s inspiration- I will protect my love with all my lifetime. 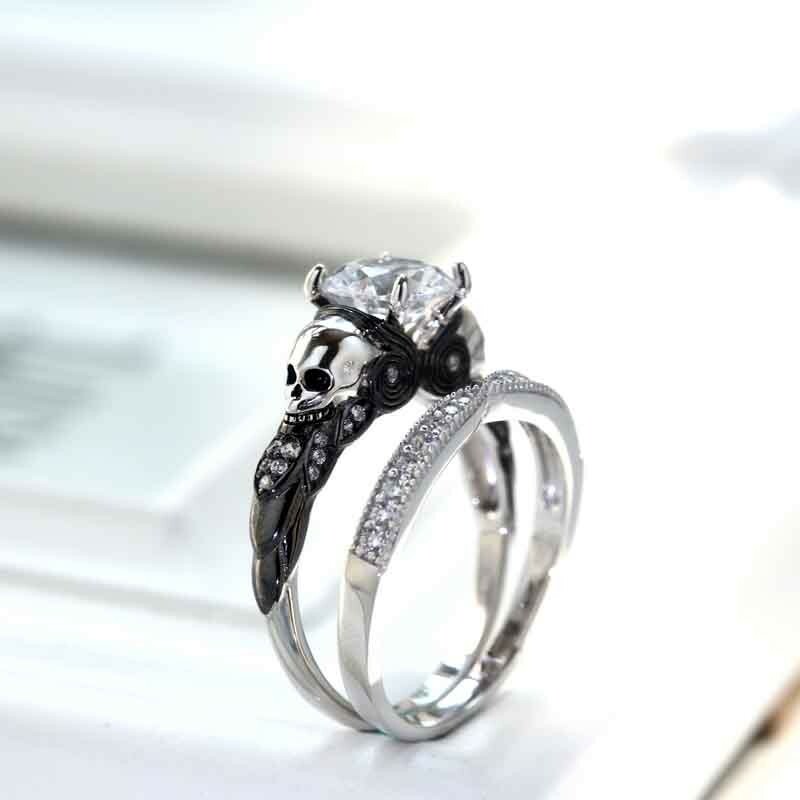 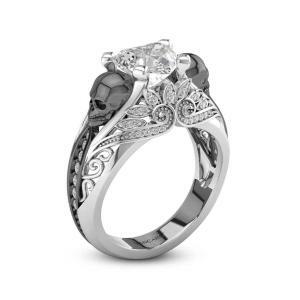 Black owl, silver skull, the strong visual contrast is exactly the jewelry wanted to create. 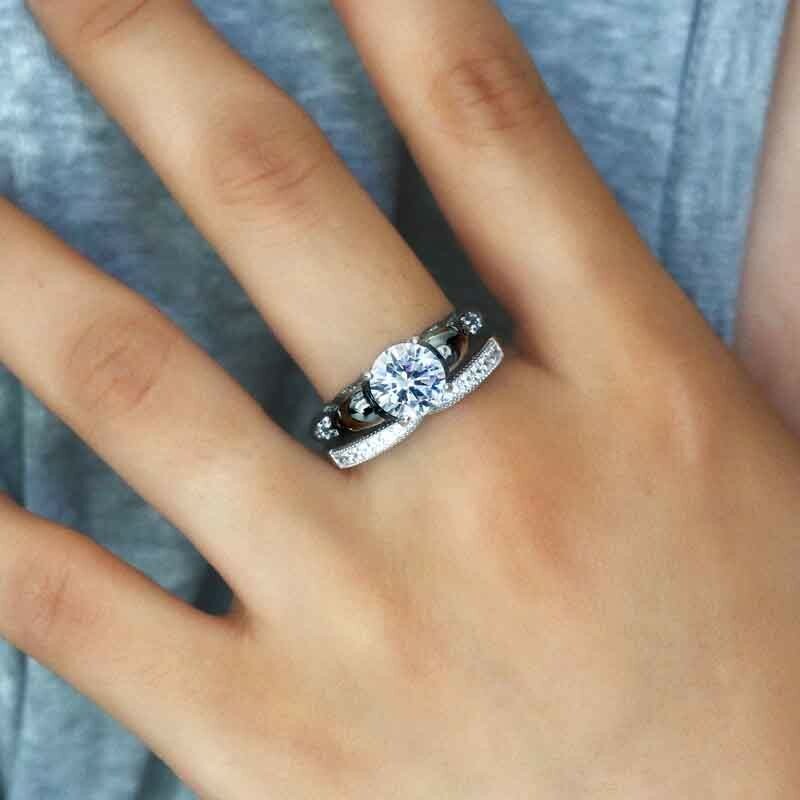 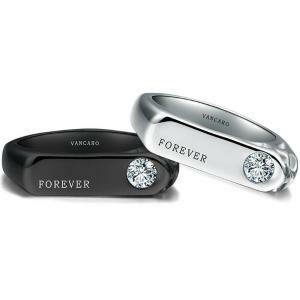 Black and white applied to the jewelry is also a great breakthrough on the traditional colourway, Vancaro tries to create this striking contrast with rhodium-plated black and white cubic zirconia, intelligently captured fashion feelings of the black and white elements. If i can find such a set for you, whether we can come to the end of time. 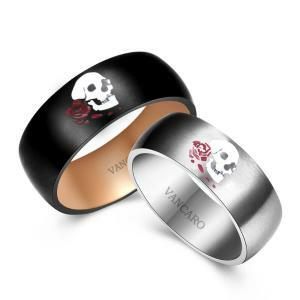 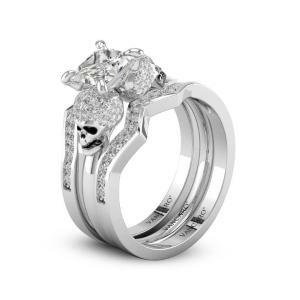 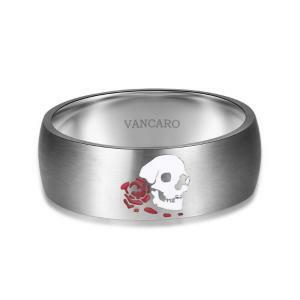 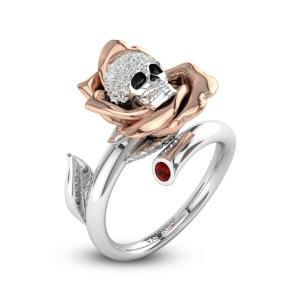 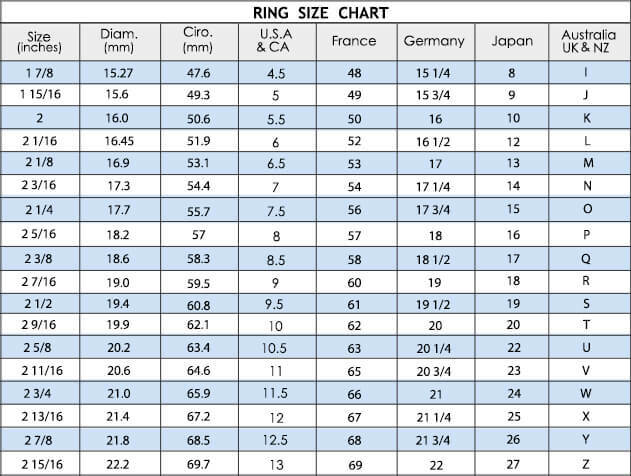 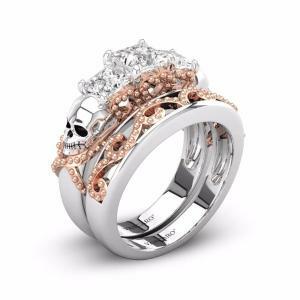 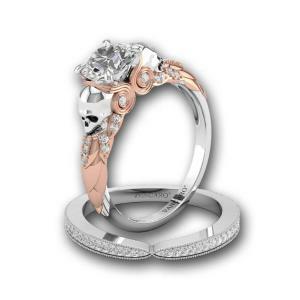 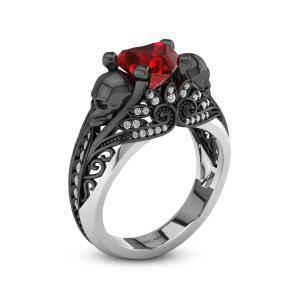 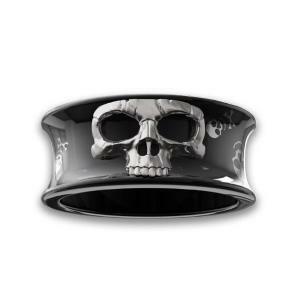 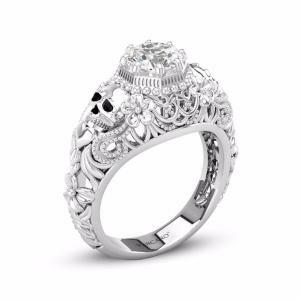 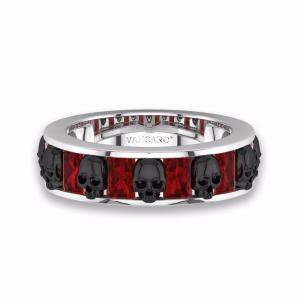 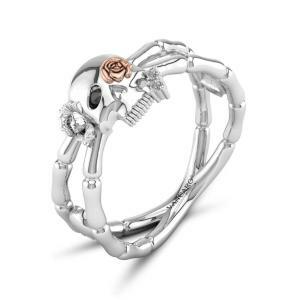 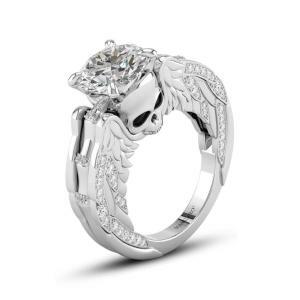 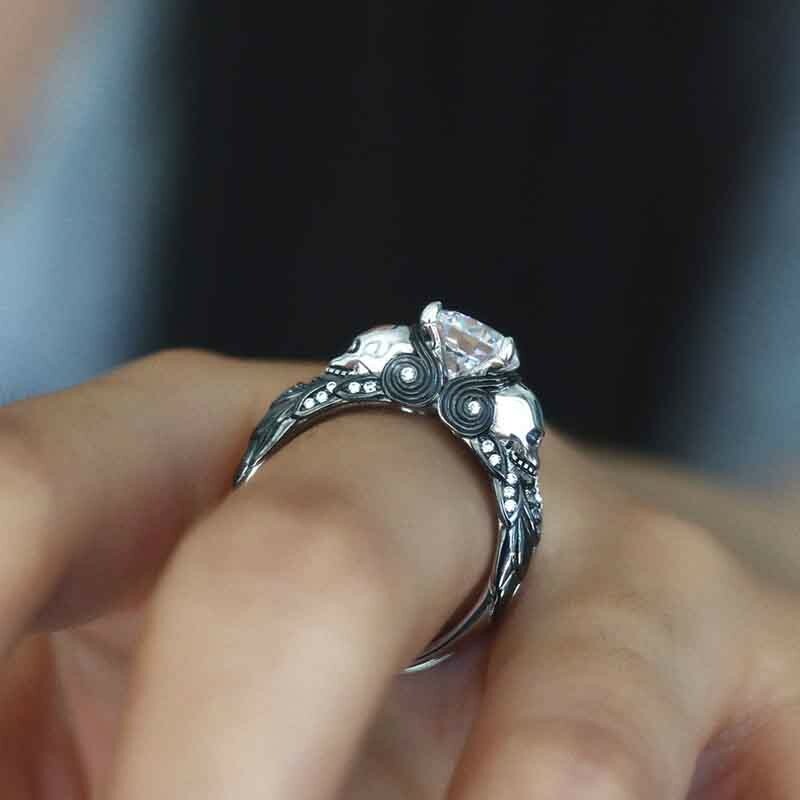 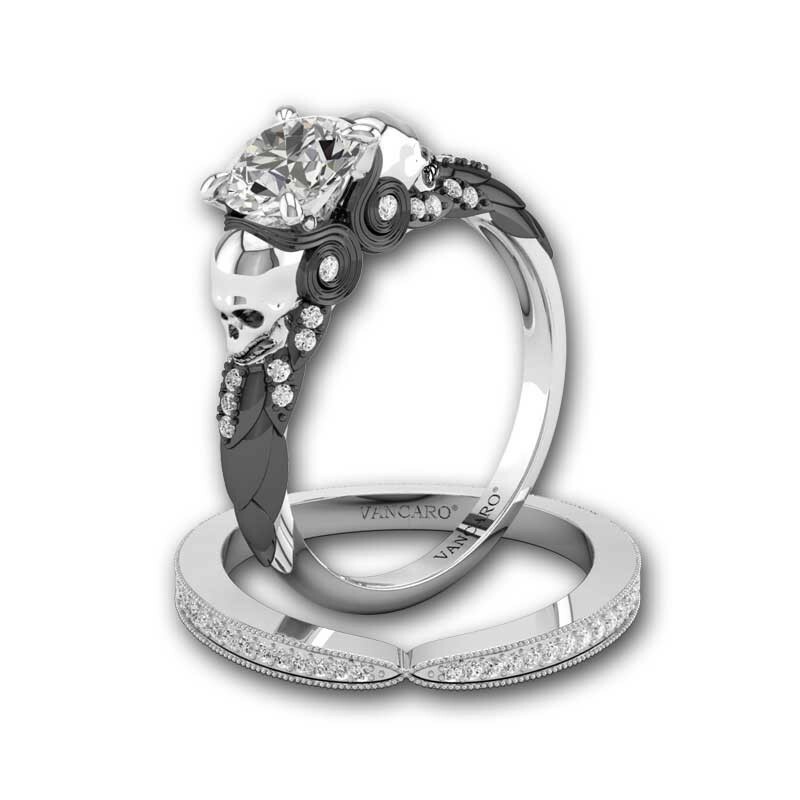 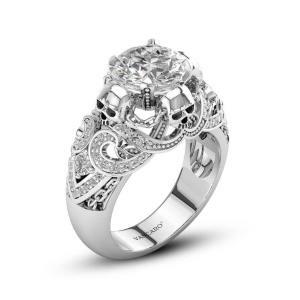 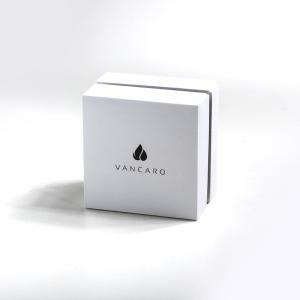 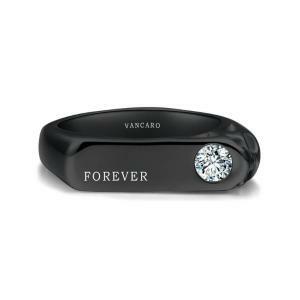 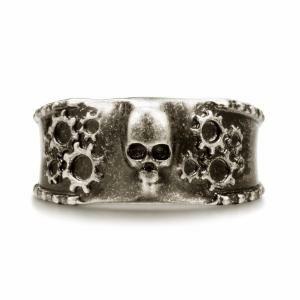 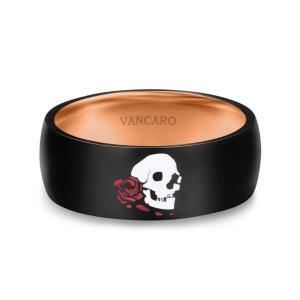 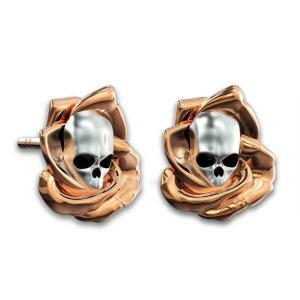 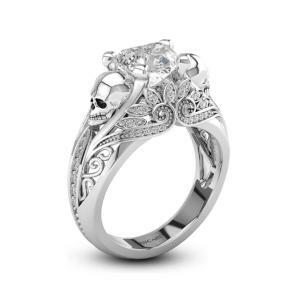 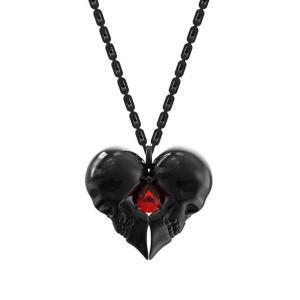 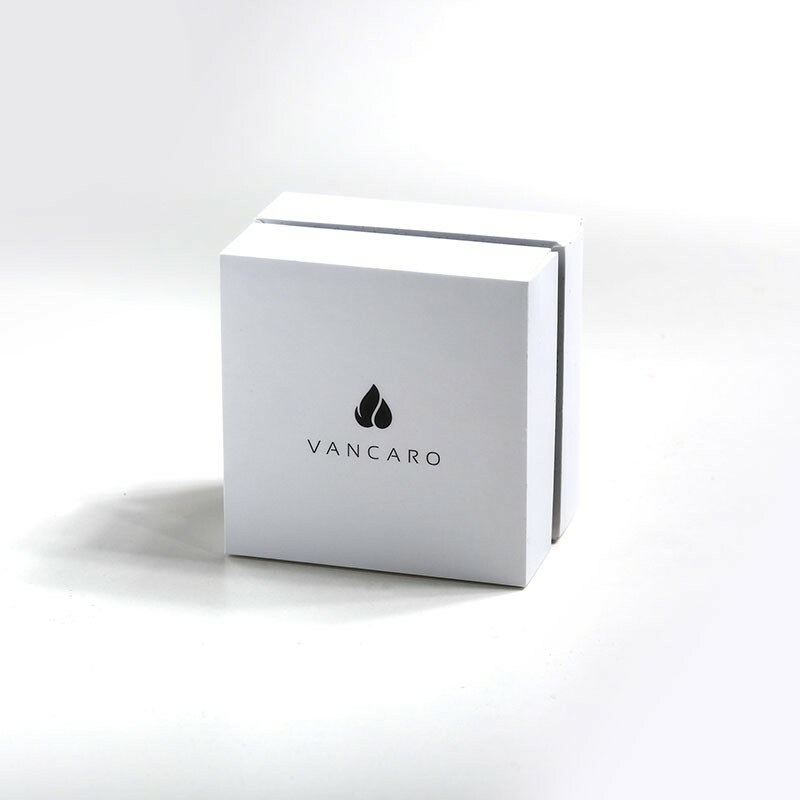 If your other half has a deep obsession on skull elements, please search our website->>www.vanaro.com, it must be right.